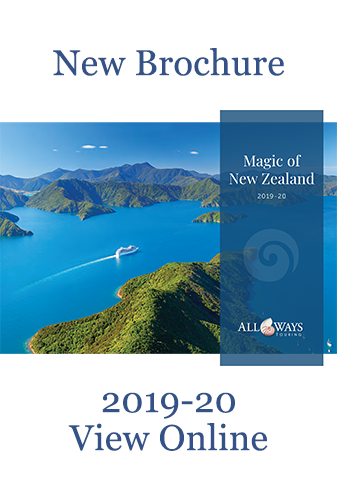 All Ways Tailormade are specialists with over 25 years experience in creating bespoke holidays and escorted tours to New Zealand, Australia and the South Pacific. We possess a knowledge of, passion for and pride in this extraordinarily diverse, exciting and beautiful part of the world that only someone who calls it home can. 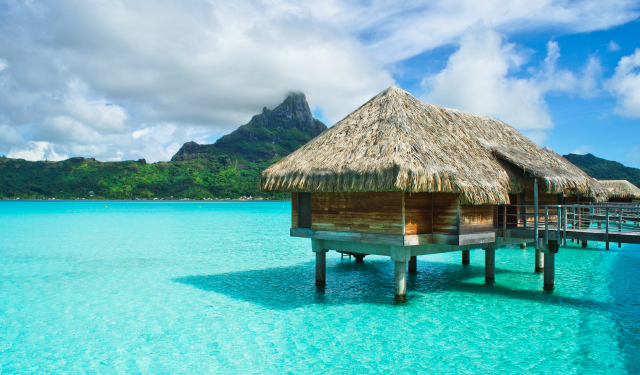 So, whether you are planning a once in a lifetime holiday, visiting family and friends or travelling on business, we can tailor make an itinerary just for you that could even include a stopover in Asia, the Middle East or the USA. Browse our website and discover the inspiring places to visit, authentic experiences to enjoy and our marvellous selection of places to stay. Then call us to discuss your ideas and let us create the holiday you have dreamed of ... All Ways. 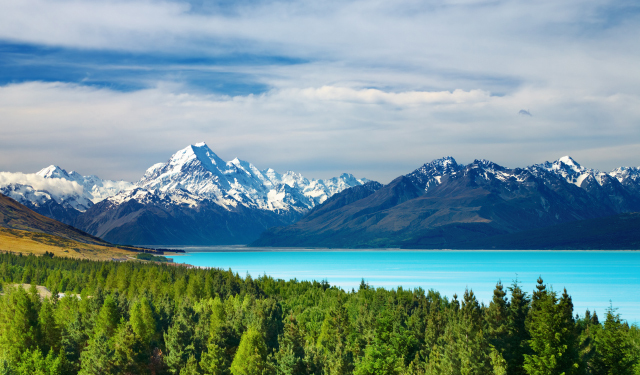 Discover why our 28-day, fully-escorted tour of New Zealand - taking in all the very best destinations that both the North and South Islands have to offer - is our best-selling holiday, ever. Availability on our 2019 Magic of New Zealand tours (28-day, fully-escorted with driver/guide) is running out fast. Last few spaces now remaining. 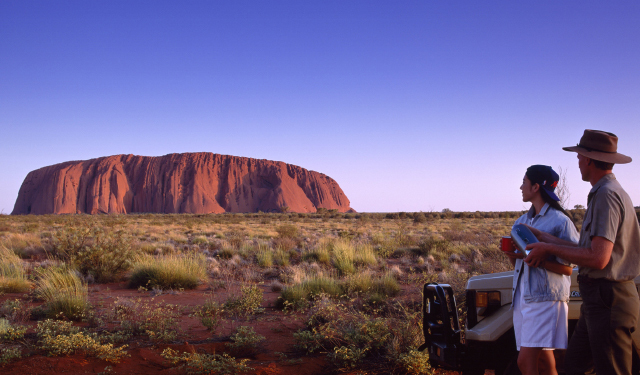 Call us on 01628 526585 to secure your spot on this trip of a lifetime, or click here to discover more details about the tour.